Pro golfer, Curtis Strange, is a member of the World Golf Hall of Fame and Virginia Sports Hall of Fame. 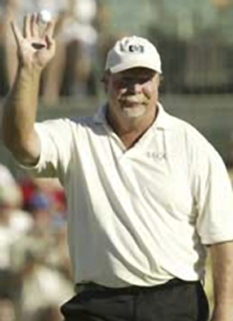 He spent over 200 weeks in the top-10 of the Official World Golf Rankings between their debut in 1986 and 1990. Strange is a graduate of Princess Anne High School in Virginia Beach, Virginia. 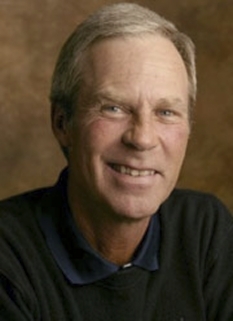 He attended Wake Forest University and was a member of the NCAA Championship team with Jay Haas and Bob Byman who Golf World has labeled "the greatest of all time". Strange is considered one of the leading golfers of the 1980s as 16 of his 17 PGA Tour victories took place in that decade. He topped the PGA Tour money list in 1985 and 1987 and in 1988, when he became the first man to win a million dollars in official money on the Tour in a season. His two majors were the 1988 and 1989 U.S. Opens. At this point it seemed that Curtis Strange was on the verge of building a truly great career, but oddly he never won on the PGA Tour again after his 2nd U.S. Open victory. 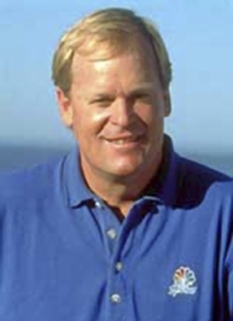 He played on five Ryder Cup teams (1983, 1985, 1987, 1989, and 1995) and captained the team in 2002. After reaching the age of 50 in January 2005, Strange began play on the Champions Tour, remarking, "I was getting worse and said, 'To hell with it.'" His best finishes thus far are a 3rd place finish in the 2005 Constellation Energy Classic and a T-5 in the 2005 FedEx Kinko's Classic. 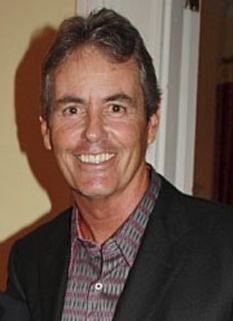 On April 18, 2007, Strange was elected to the World Golf Hall of Fame, and was inducted on November 12, 2007 at the World Golf Village in St. Augustine, Florida. DISCLAIMER: PFP Sports Talent Agency does not claim to represent itself as the exclusive agent for Curtis Strange. 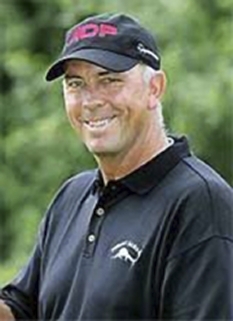 PFP Sports Talent Agency is a booking agency that represents organizations seeking to hire pro athletes and sports personalities such as Curtis Strange for speaking engagements, personal appearances, product endorsements and corporate entertainment. Fees on this website are estimates and are intended only as a guideline. Exact fees are determined by a number of factors, including the location of event, the talent’s schedule, requested duties and supply and demand. PFP Sports Talent Agency makes no guarantees to the accuracy of information found on this website and does not warrant that any information or representations contained on this website will be accurate or free from errors. 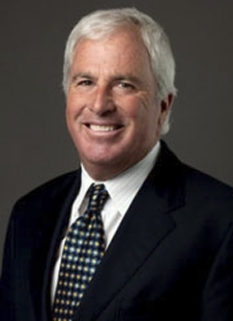 We are often asked how can I find out who is Curtis Strange's agent? 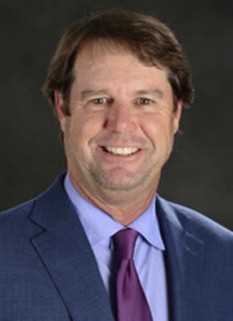 To find Curtis Strange appearance fees and booking agent details, you can contact the agent, representative or manager through PFP Sports Talent Agency for speaking fee costs and availability. PFP Sports Talent Agency can help your company choose the ideal sports personality for your next marketing campaign. To hire Curtis Strange for an appearance, speaking event or endorsement, contact Curtis Strange's booking agent for more information.